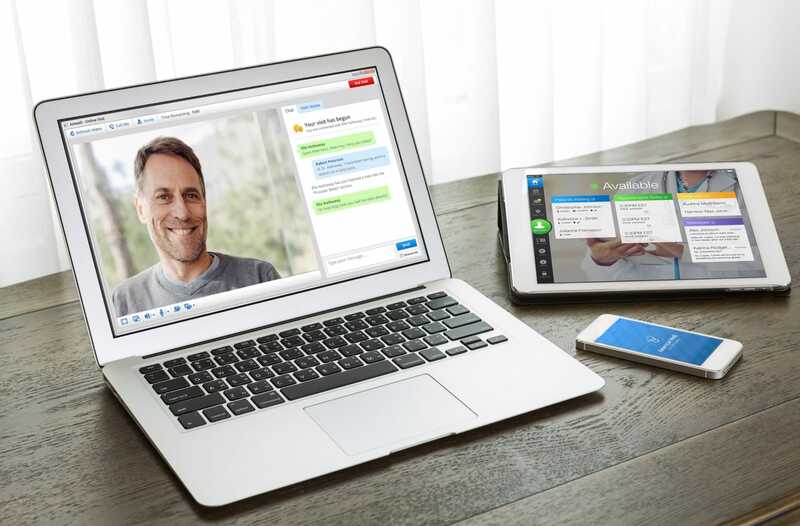 Early last month, New York Presbyterian signed a deal with American Well to integrate online doctor visits with the health system’s NYP OnDemand digital health platform. 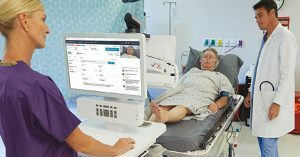 Powered by American Well’s software development kit, patients can access physicians within the NYP network and have a virtual interaction. 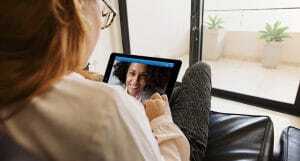 The partnership is a sign of the growing trend toward telehealth services at health systems across the country. 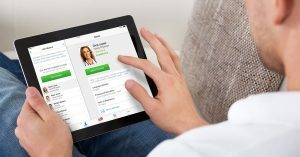 According to Danielle Russella, president of client solutions at American Well, the Boston-based company’s health system business has gone from three to four systems several years ago to more than 50 today, and includes Massachusetts General Hospital, Cleveland Clinic and Intermountain Healthcare.